Aria Evensong is home from college. 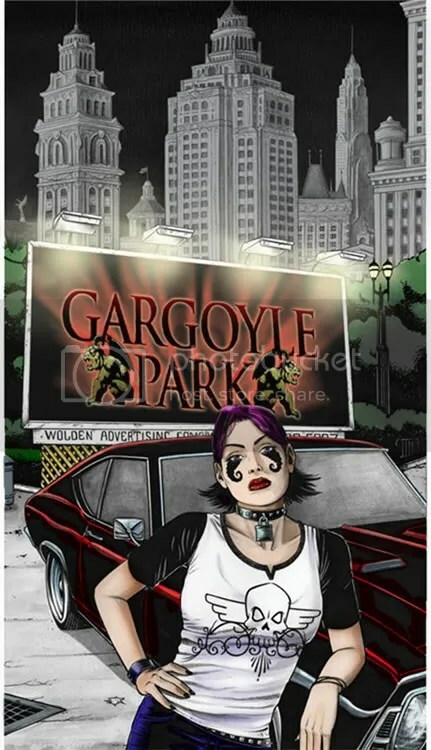 That’s bad news for the residents of Gargoyle Park and even worse news for her. With a plethora of supernatural beings trying to recruit her to their cause, will she survive long enough to learn exactly who she is?